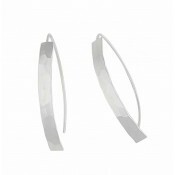 Curvaceous and eye-catching, these silver drop earrings are sure to be a unique addition to your collection. 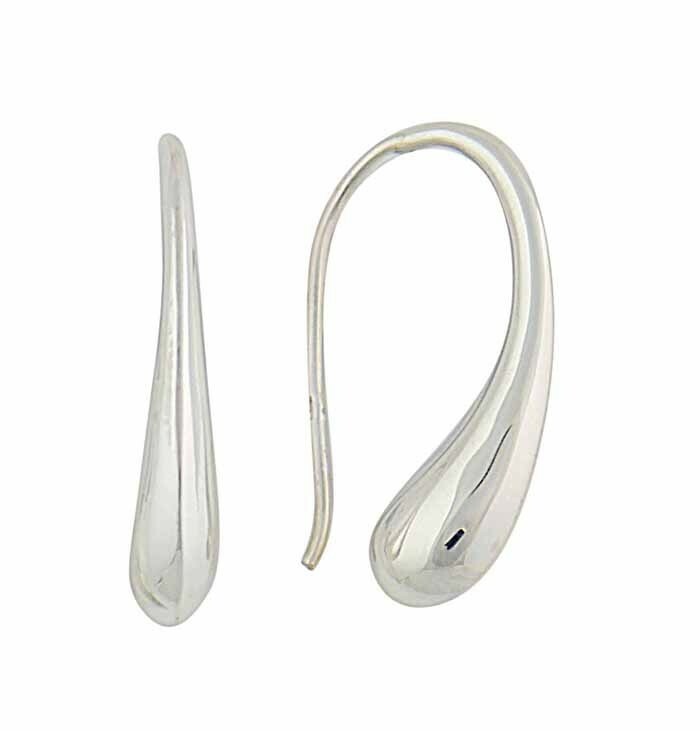 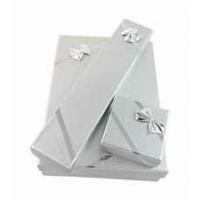 Each one has a solid design, crafted from polished sterling silver and sitting elegantly through the ear. 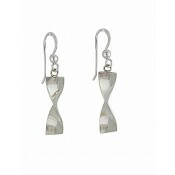 Held in place with their carefully distributed weight, these structured earrings have a one-of-a-kind style that moves your style up a notch.